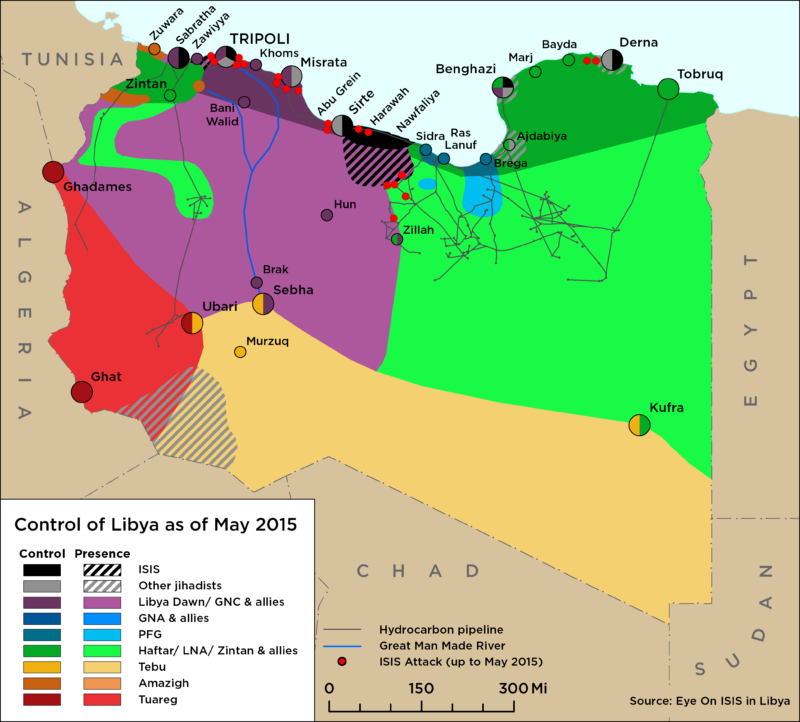 On 20 February, the LNA claimed to have taken control of Murzuq after clashes with the South Protection Force. 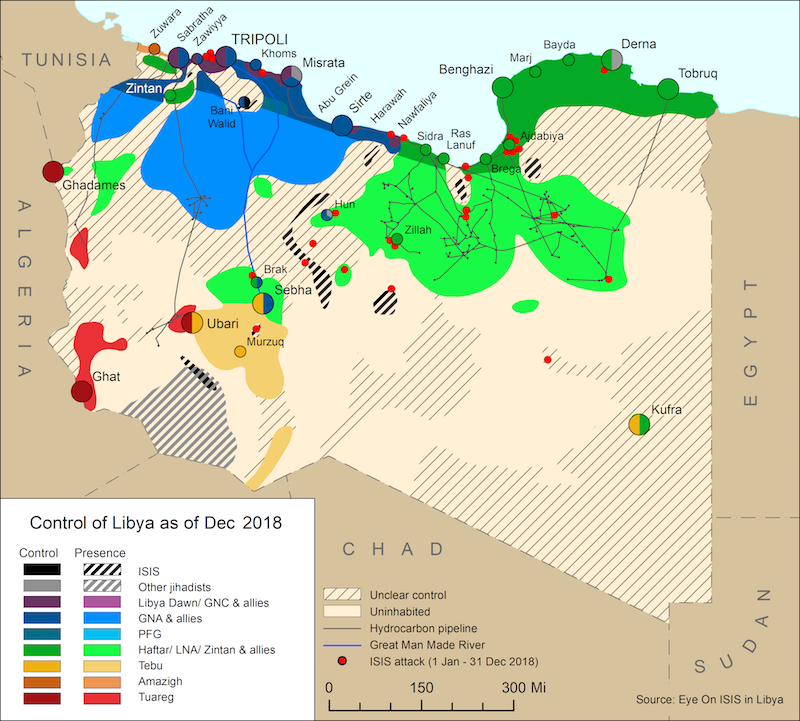 On 21 February, the Libyan National Army (LNA) announced that it had taken over the security of al-Feel oilfield without any fighting. On 23 February, the LNA’s Tariq bin Zayed Battalion was involved in clashes in the Umm al-Aranib area against Chadian militias. On 13 October, the LNA launched airstrikes on a convoy of Chadian mercenaries in the southern Tmassah area. On 14 October, fighting occurred between a coalition composed of the Khalid Bin Walid brigade and the Waw brigade against and a Chadian militia east of Tmassah.